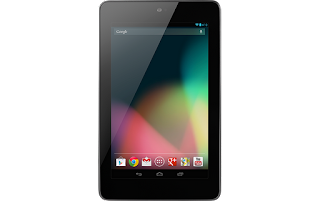 Nexus 7 Tablet from Google company that is good product and is have many good features that all needs in those days. 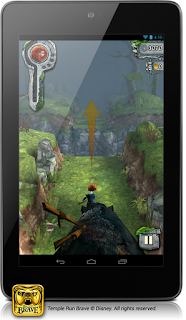 In the below you can find the features and specifications for Nexus 7 Tablet. 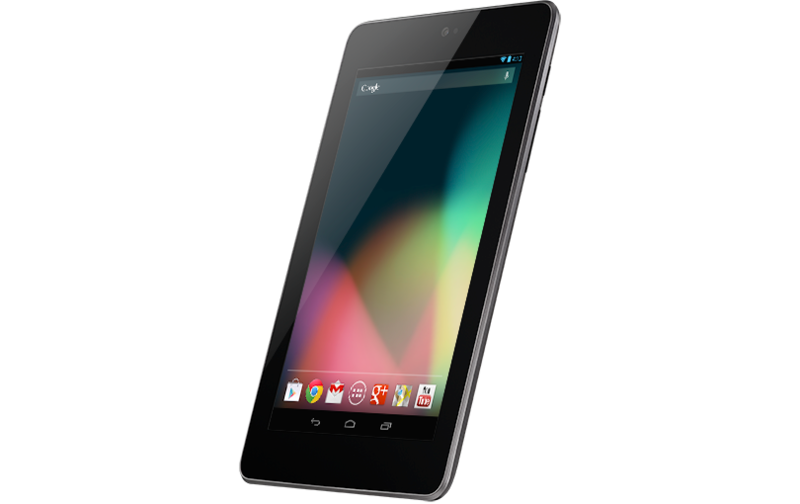 Nexus 7 Tablet is good device in the mobile world that its from big company as Google. 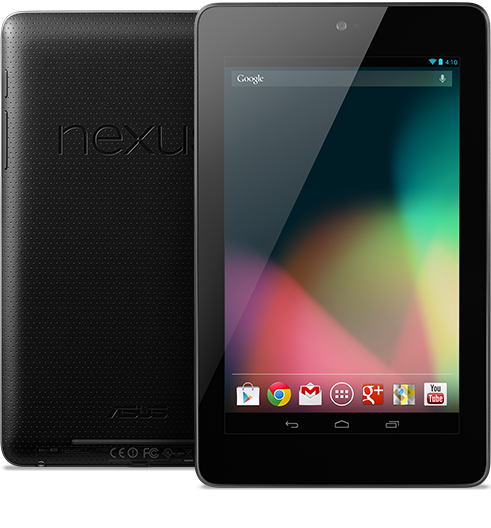 Nexus 7 was built to bring you the best of Google in a slim, portable package that fits perfectly in your hand. Nexus 7 brings your entertainment to life in stunning clarity on a vibrant 1280-by-800 high-resolution display protected by scratch resistant Corning® glass. 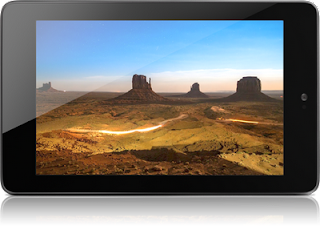 With over one million pixels in your hand, text is sharper, HD movies are more vivid and gameplay is smooth and dynamic. With over 9 hours of HD video playback, 10 hours of web browsing or e-reading and up to 300 hours of stand-by time, Nexus 7 is designed to go the distance. Whether you measure battery life in chapters read, levels completed, movies watched or minutes of backseat silence, you can spend less time charging and more time doing. 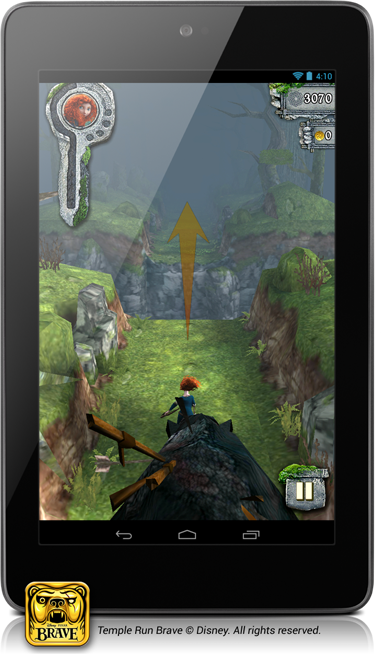 Nexus 7 was designed with gaming in mind. With heart pounding quad-core performance and sensors like a gyroscope and accelerometer – do a barrel roll then tilt, touch and tap your way to the top of the leaderboards while exploring over 600,000 apps and games available on Google Play. Nexus 7 was built by ASUS and comes with a NVIDIA® Tegra® 3 quad-core processor, meaning everything is faster – pages load quickly, gameplay is smooth and responsive, and running multiple apps is a breeze. A 12‐core GPU delivers rich and immersive graphics while patented 4-PLUS-1™ CPU design gives you processing power when you need it, and battery saving efficiency when you don’t. 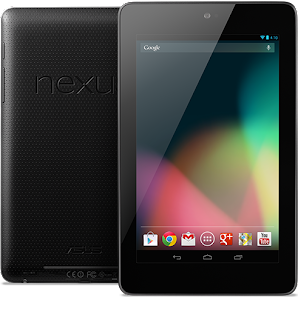 Nexus 7 is powered by Android 4.1, Jelly Bean, the latest version of the world's most popular mobile platform. With smarter notifications, beautiful new widgets and home screen customization that’s as easy as drag-and-drop – Android is faster and more intuitive than ever. Nexus 7 was made for Google Play, so all the entertainment you love is right in your hand: the world's largest collection of eBooks, millions of songs, thousands of movies and TV shows, and a growing selection of magazines – plus over 600,000 apps and games. With over 4 million books to choose from, Nexus 7 gives you access to the world’s largest collection of eBooks. Customize your reading experience by adjusting the font, switching to day or nighttime modes, and much more. Hit movies and TV shows are instantly available on Nexus 7 in full HD – there’s no waiting for downloads and syncing, or worrying about storage space. And because Nexus 7 has a high-resolution 16:9 screen, you’ll be watching your favorite content the way it was meant to be seen. Get all the apps and games you love on Nexus 7 – with over 600,000 titles to choose from, Google Play has something for everyone. Find the most popular free and paid apps, explore hand-picked collections, browse by category or simply search for your favorites.